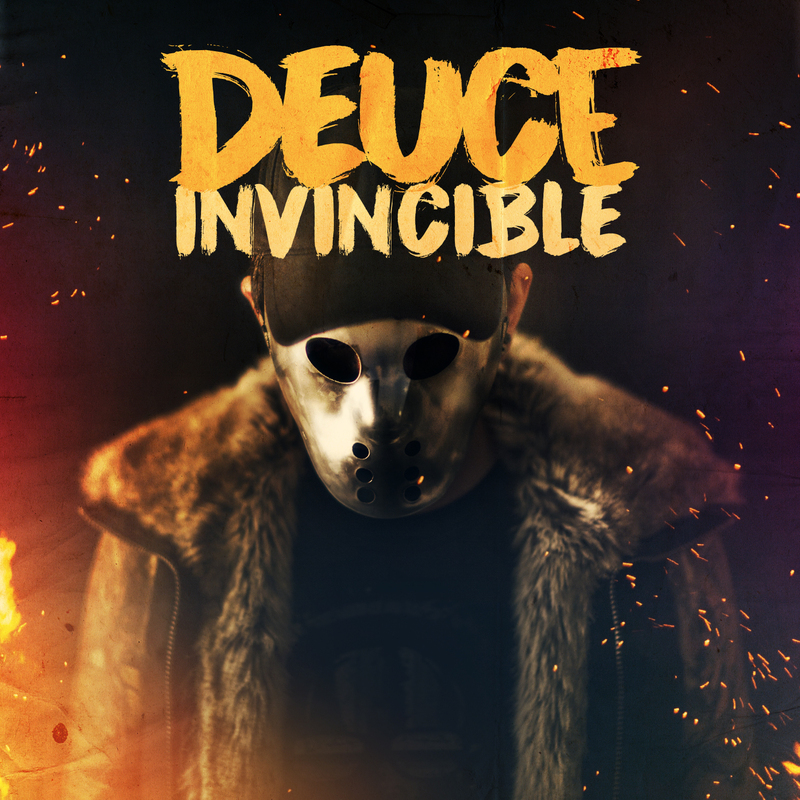 Founding member of Hollywood Undead, Aron Erlichman aka Deuce, has announced the release of his sophomore album Invincible, and dropped an official music video for lead single, “Here I Come.” Invincible will be released via Better Noise Records on December 1st. The masked musician is vying for immortality with 14 new tracks, representing his next natural step from his 2012 debut solo album, Nine Lives – which sold 100,000 units, received 33 million views on YouTube, and featured the hit single “America”. Invincible can be pre-ordered on iTunes HERE.